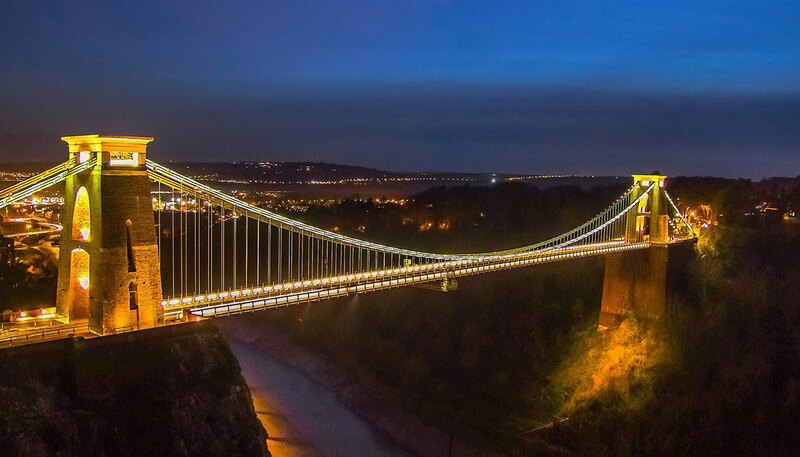 Built in 1831, the Suspension Bridge, located in the heart of Clifton has become a great symbol in Bristol.Whether you are driving across the bridge (there is a toll for this) or walking across, the view of the Avon Gorge from the bridge is breathtaking and an absolute must see. If you have time, follow the footpaths to the top of Observatory Hill too, so you can get a great view of the bridge itself! 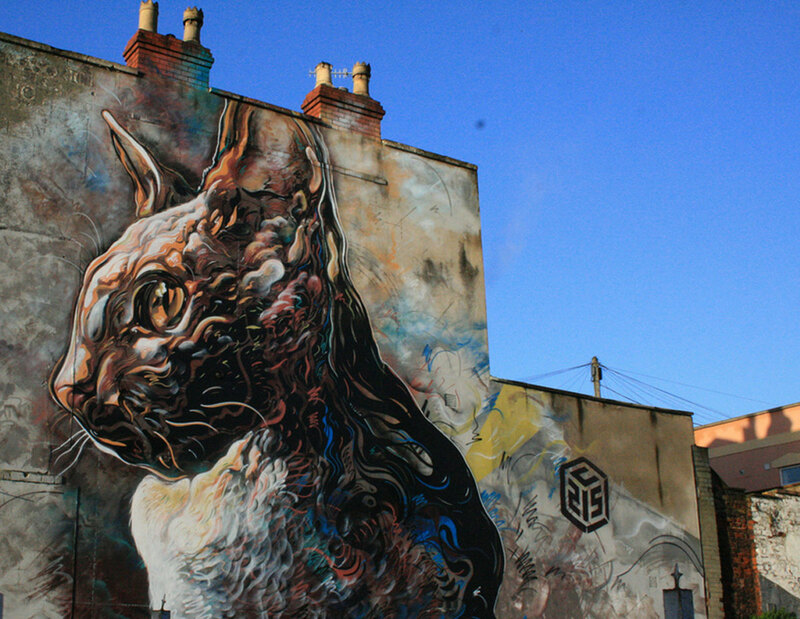 As the home of Banksy’s street art, Bristol is certainly renowned for its creative touch. If art interests you, attending ‘Upfest’, Europe’s largest Street Art and Graffiti Summer Festival is the thing to do. Talented artists come from overseas and across the UK to Bedminster to paint on 30,000 sqft of surfaces in front of visitors. The festival also includes an affordable art sale, music stages and art workshops that visitors, both young and old can get involved with. 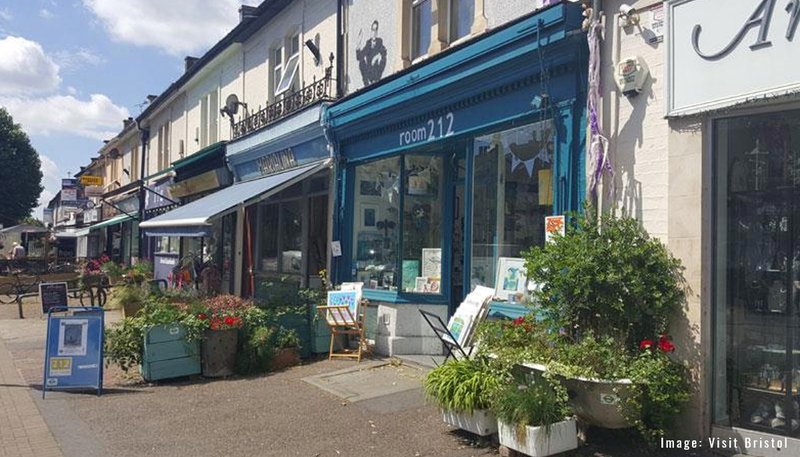 Must Do Shopping: Gloucester Road. Must See Event: Bristol Balloon Fiesta. 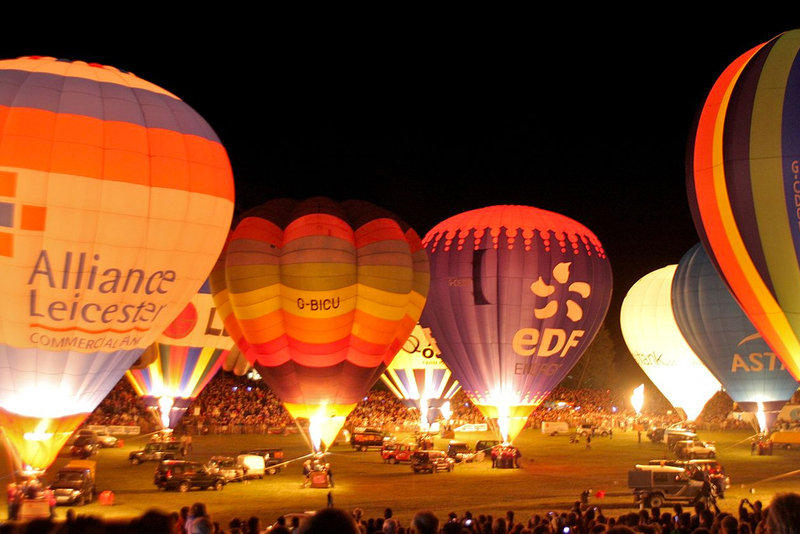 As one of Bristol’s most successful annual events, the Bristol Balloon Fiesta at Ashton Court, is not to be missed. 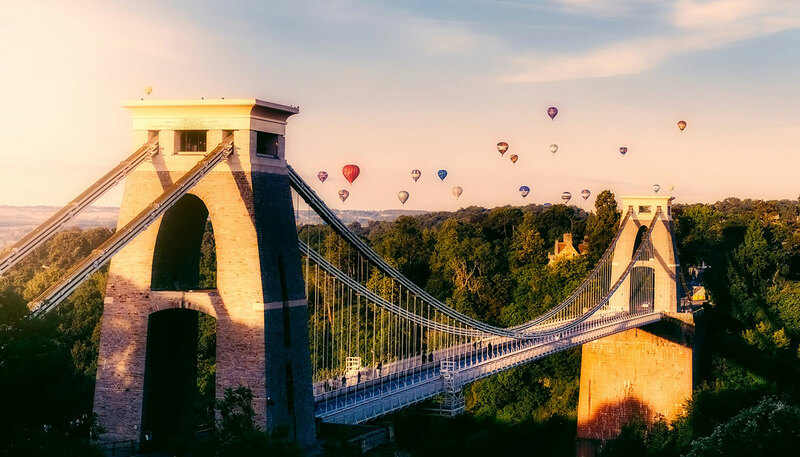 If you’rean early bird you can catch the balloons flying over Bristol from 6am, or alternatively later in the evening at 5pm.The festival is filled with food, fireworks, and live entertainment. Keep an eye out for the Minion balloon! Must Do Dining: Racks Kitchen. 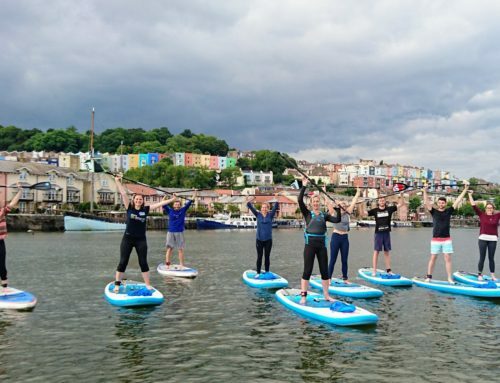 Bristol is undoubtedly a foodie’s paradise. 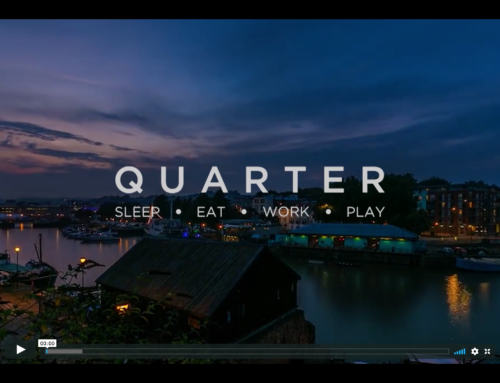 From Italian to Indian, Chinese to Lebanese, Street Food to traditional English dining, Bristol has it all. 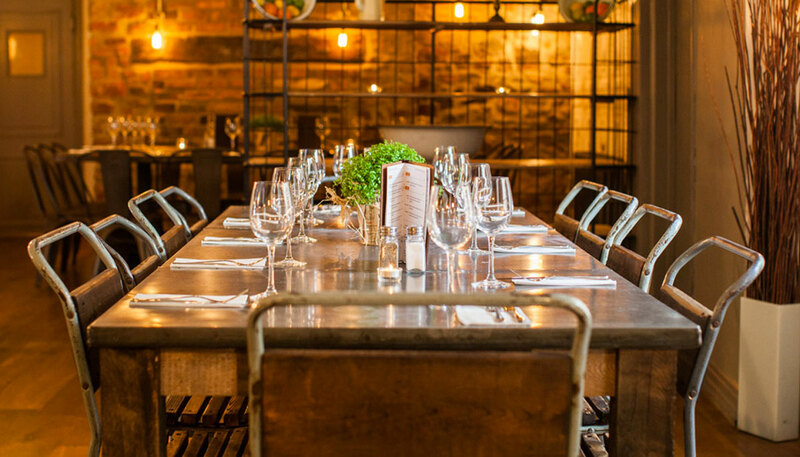 Whether you’re up for a slap -up three course meal or eating on a budget, there is certainly something for everyone. Situated close to Bristol’s students union, Racks rustic Kitchen and Bar have amazing deals on during the week to cater for all tastes. Why not try Penny Pizza Tuesday’s or something from the £5 lunch menu? Whatever you fancy, Racks will never leave you hungry!